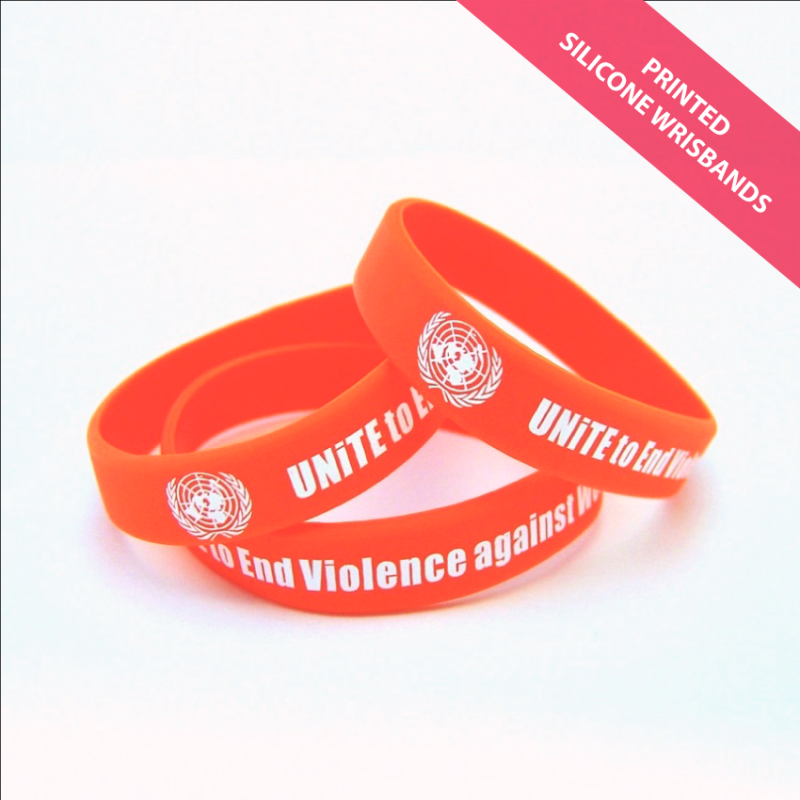 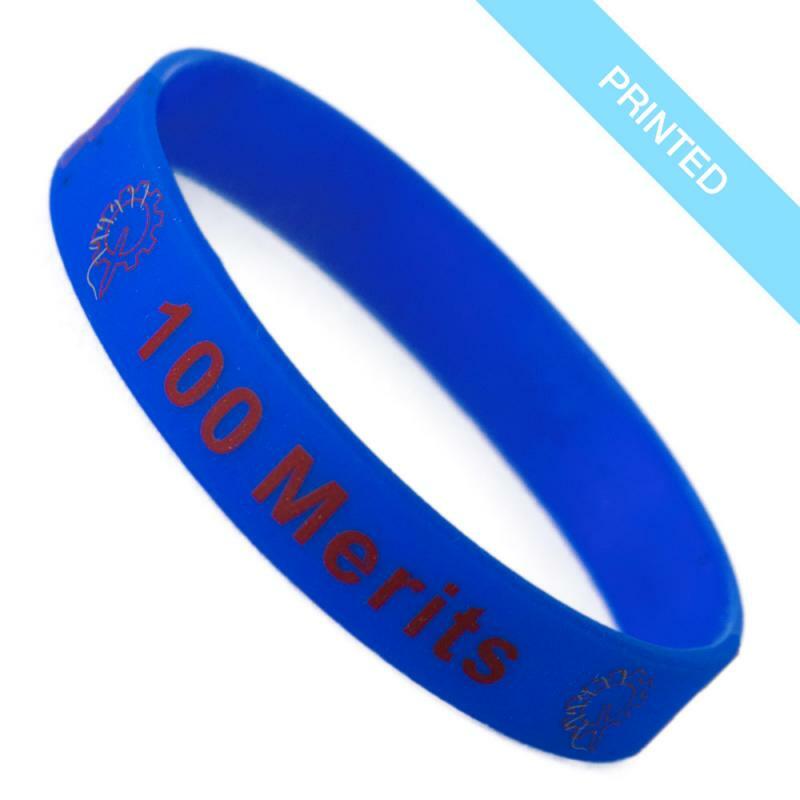 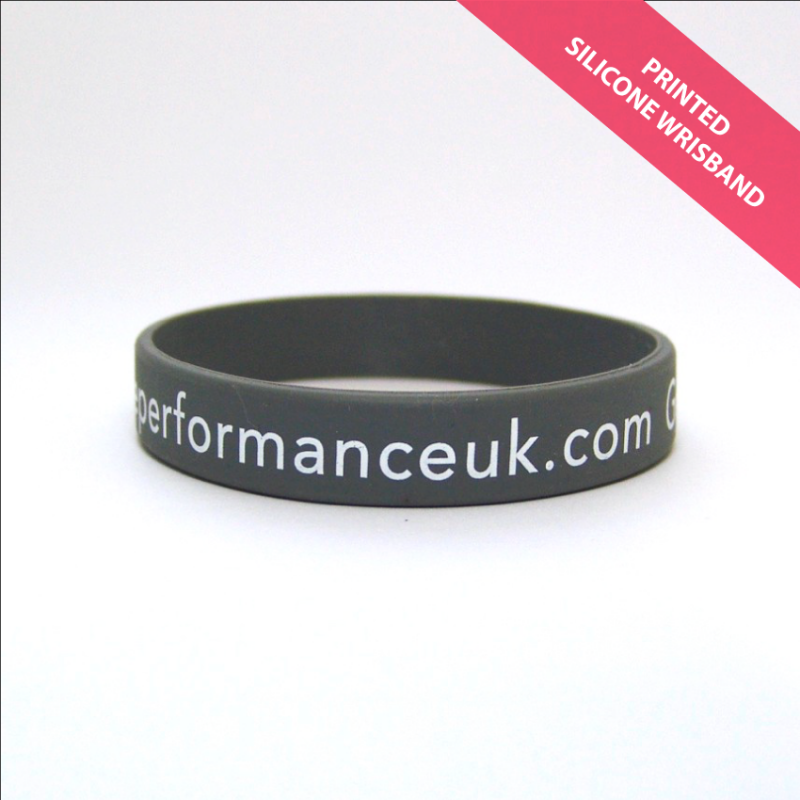 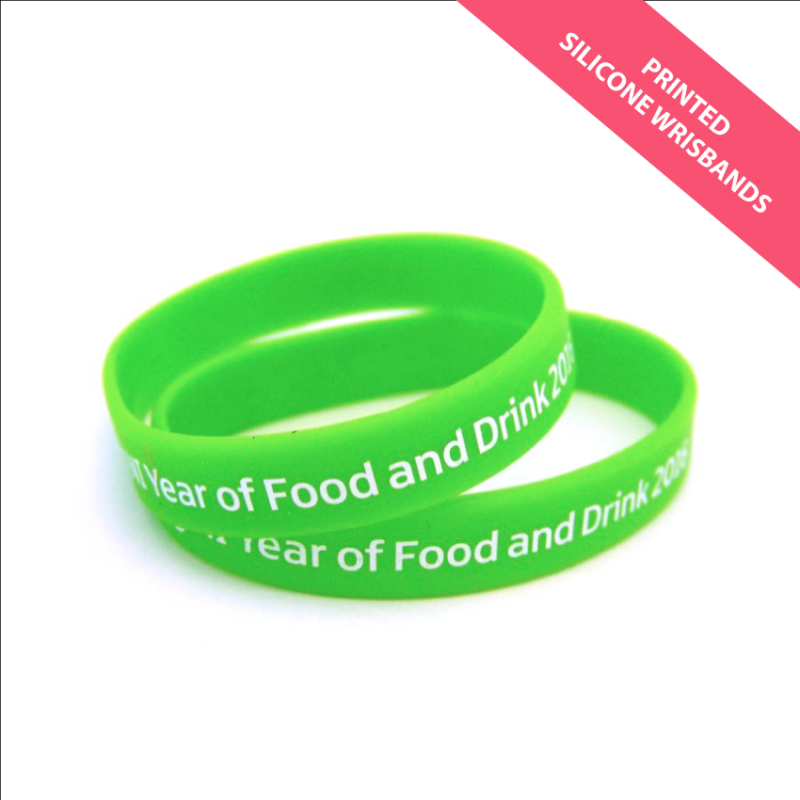 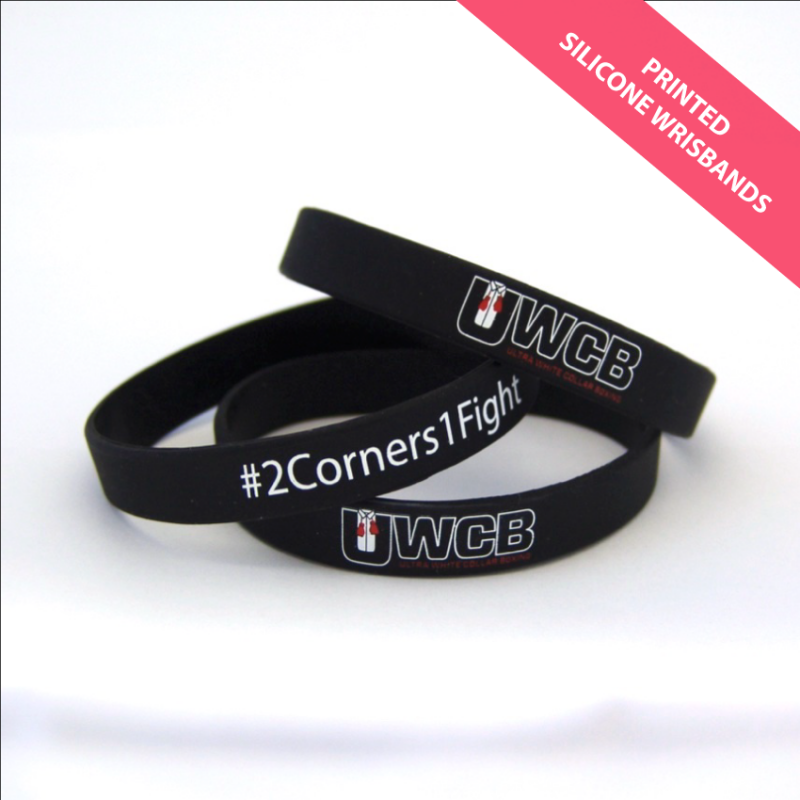 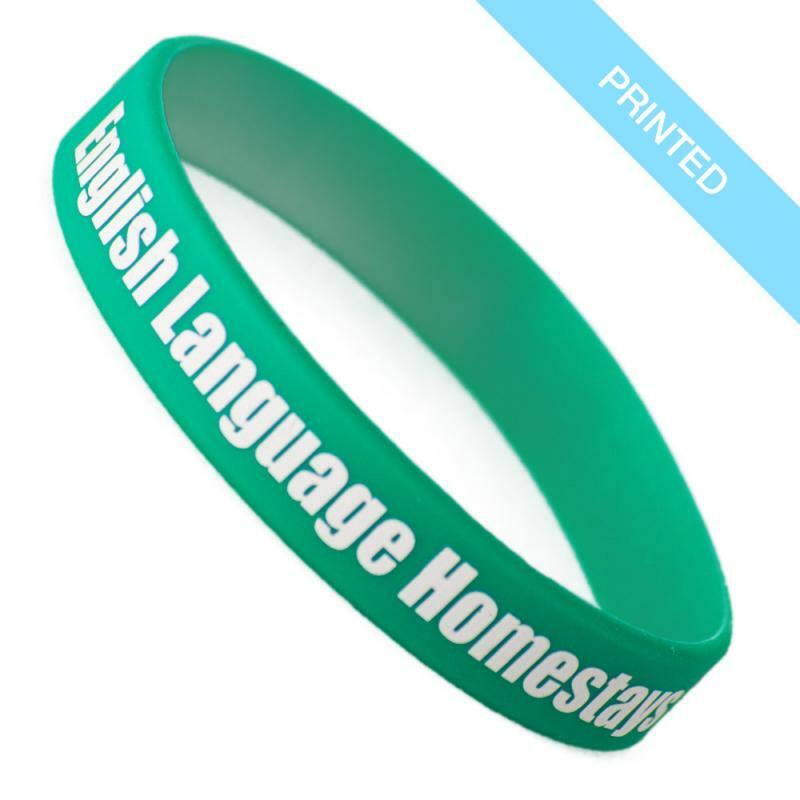 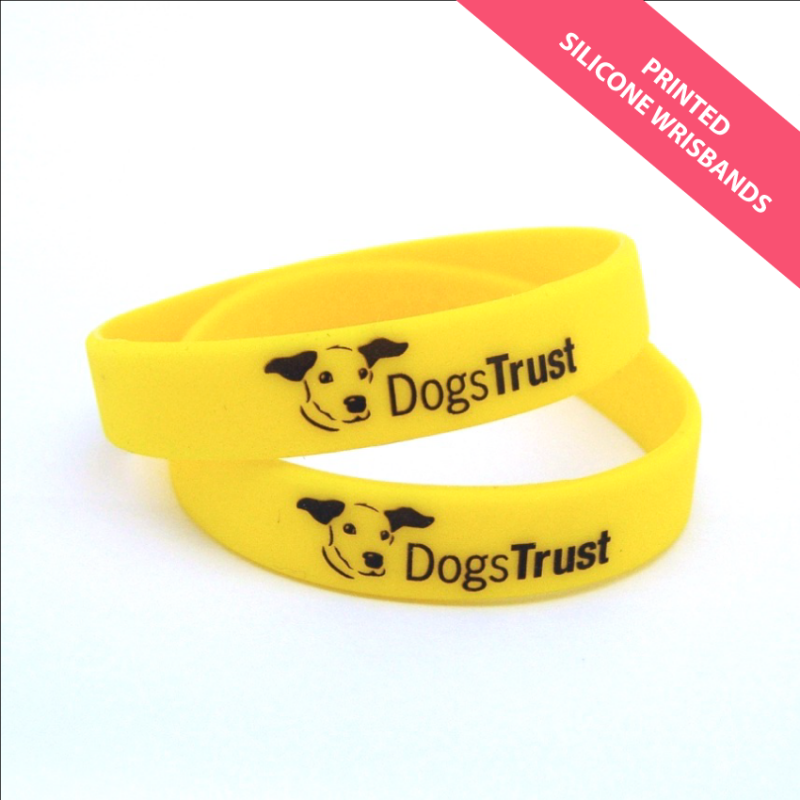 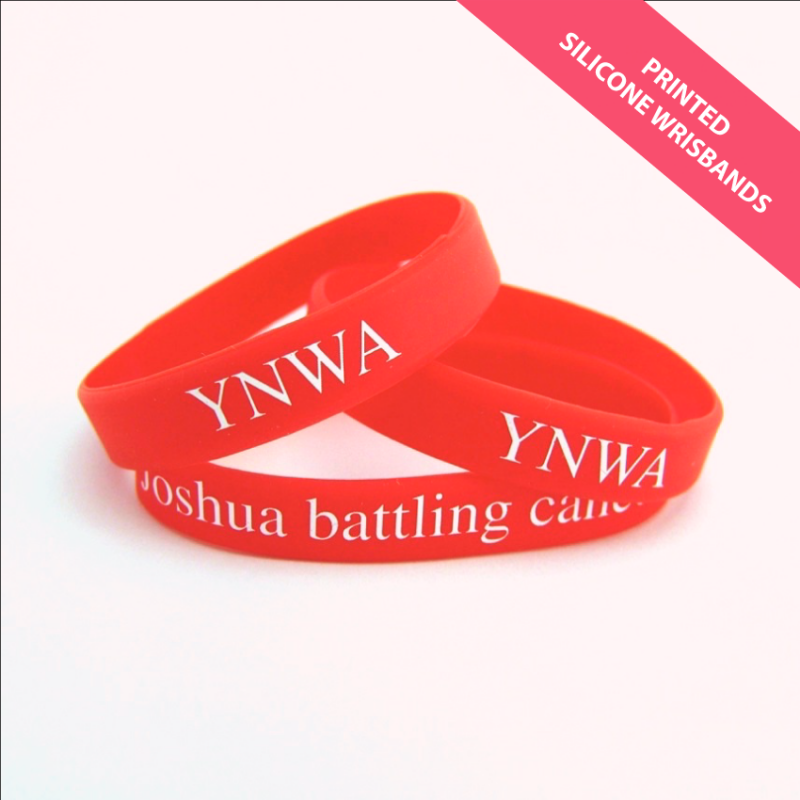 Printed Silicone Rubber Wristbands are the most economical option of the Silicone Wristband Range. 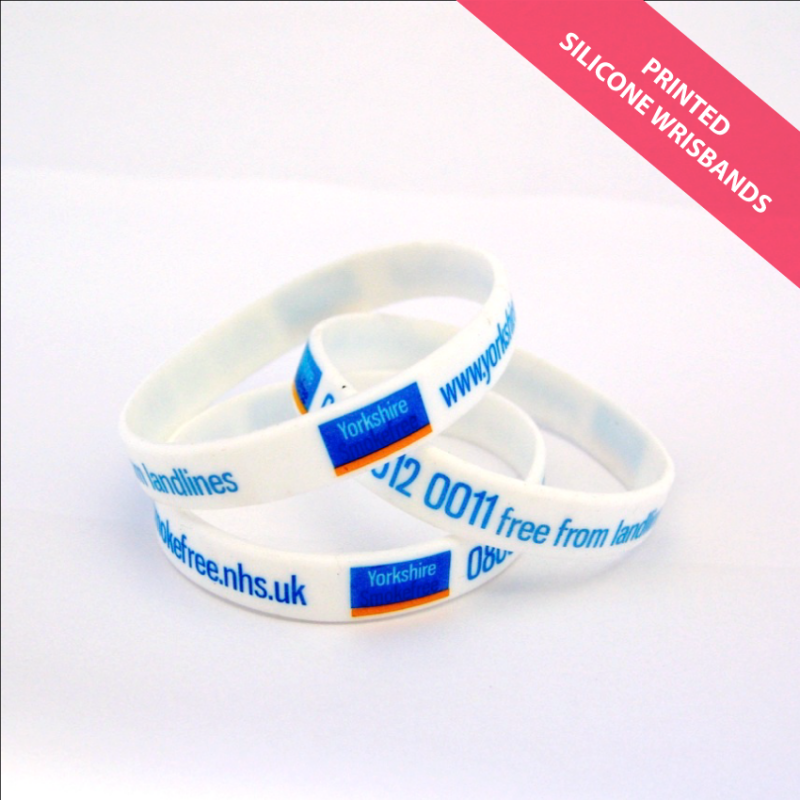 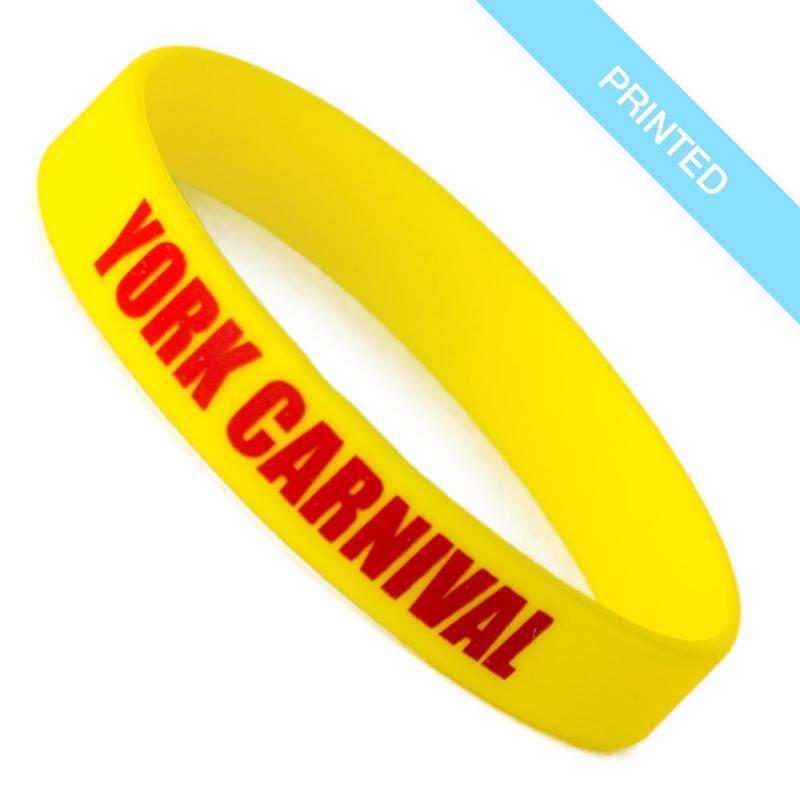 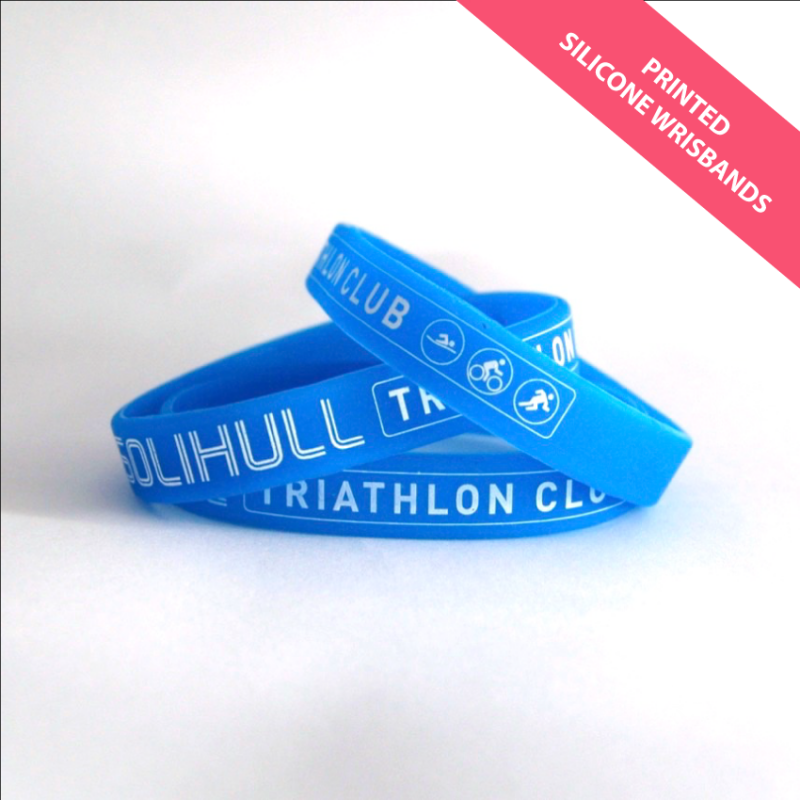 The wristband and print colours can be Pantone matched to your specific requirements. 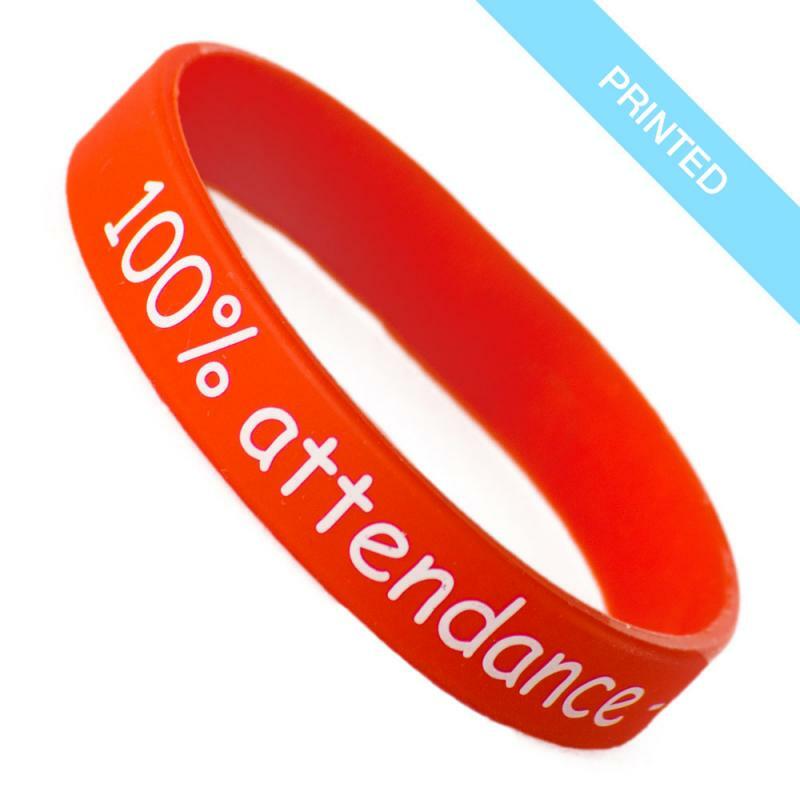 Printed Silicone Wristbands can include the following effects - Swirl, 2 part, segemented and glow in the dark. 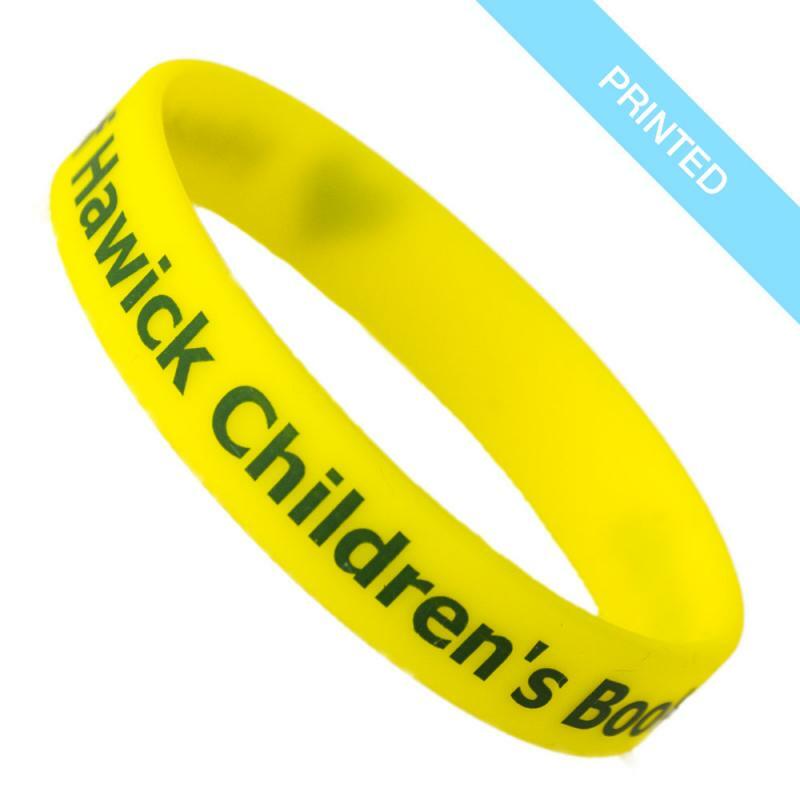 Sizes available are adult, youth & toddler, please ask a member of staff for further information on size guides or if you have any questions please just give us a call.